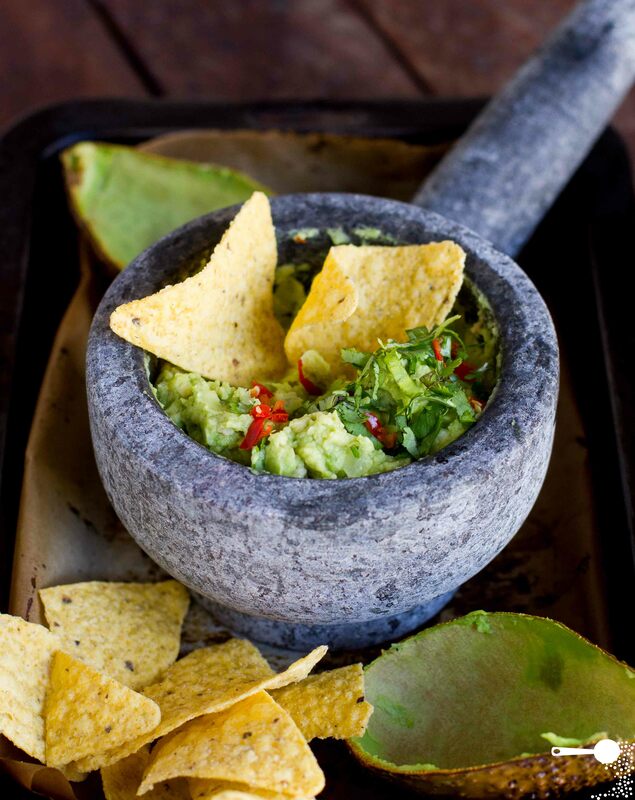 I lose sleep at night thinking about new and different things to cook on the grill or backyard barbecue. But this crawfish stuffed grilled alligator BBQ Pit Boys cooked up is turning me into an insomniac with new ideas! This beautiful looking (and probably tasting) dish is a skinned 5-foot alligator filled with a crawfish-based stuffing. 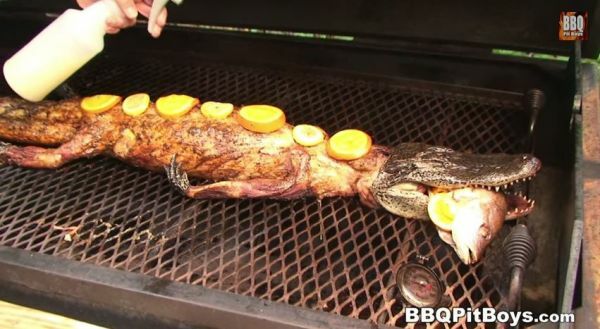 Crawfish Stuffed Grilled Alligator is the creation of the BBQ Pit Boys, a barbecuing federation that teaches members how to cook food properly. The alligator was the centerpiece of a full Cajun gourmet meal that also included poboys, stuffed red snapper, and deep fried oysters.